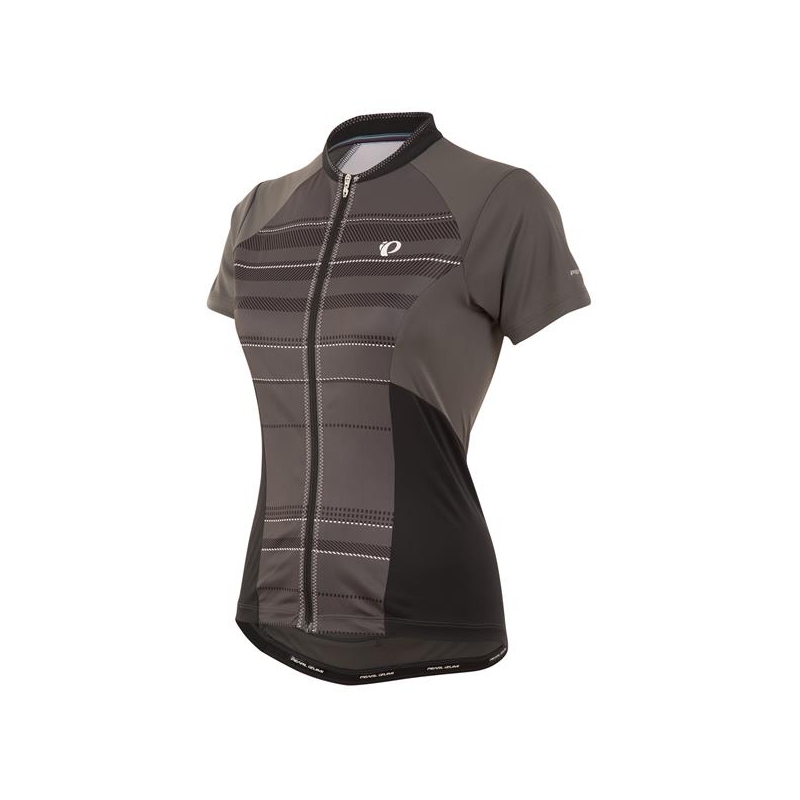 The lightweight Women's ELITE Escape Short Sleeve Jersey combines performance benefits with the pure pleasure of a comfortable ride. ELITE Transfer In-R-Cool fabric ensure optimal cooling, a semi-form fit allows an unrestricted feel and a unique 5-pocket design provides a place for every adventure essential. Pair with the Women's ELITE Escape Short for days exploring from the saddle.